STRUGGLING TO HEAR? Not Sure Where to Start? Choosing a provider is one of the most important decisions a hearing impaired person can make because a fitting has many patient related subjective components, proper device recommendation and adjustments are highly dependent on the judgment and skill of the professional selecting the instrument. Whether you are experiencing a mild, moderate or severe loss, our team is committed to providing unparalleled patient care to everyone, every time. Protection and prevention are key components of our care. Through personal consultation on the effects of noise, community outreach talks, screenings, and the dispensing of protection devices, we strive to educate our patients, and the general public on the importance of hearing and how to protect it. To meet your individual needs, we may recommend listening aids and/or other assisted listening devices, or refer you for medical treatment if indicated. Our goal is to provide you the best possible care based upon your individual needs. 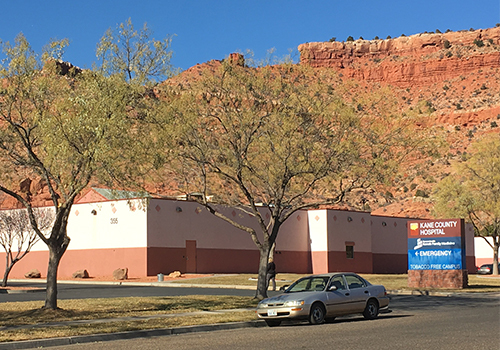 Ivins, Hurricane, Kanab, Cedar City, and most of the surrounding Southern Utah Area. To improve the quality of life for those living with impaired hearing by providing excellent service, and a wide range of solutions. We provide one-on-one care for your specific needs. 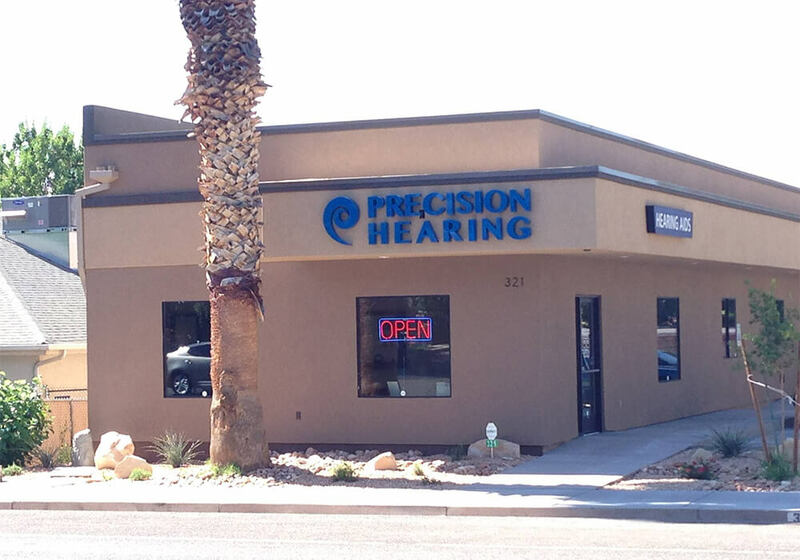 We carry a wide variety of state-of-the-art hearing technology. We offer professional service you can rely on with prices you can afford.